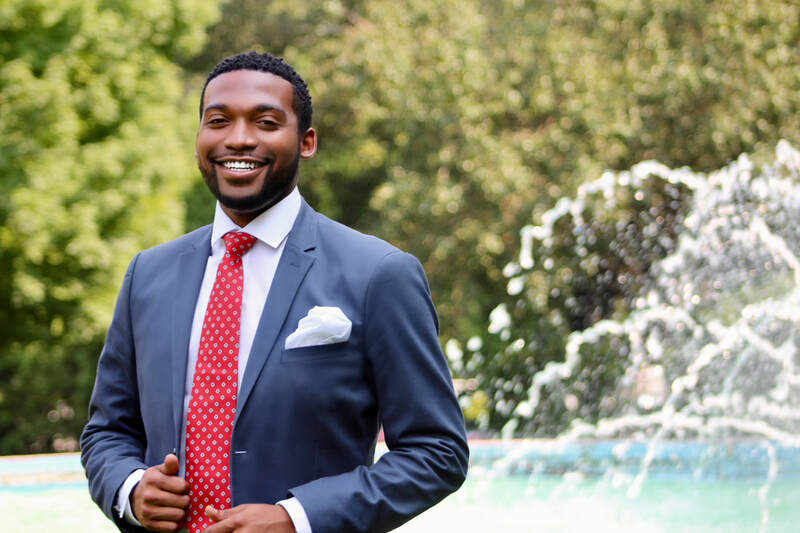 Quintin R. Bostic II is a native of Augusta, GA. Before enrolling as a Ph.D. student at Georgia State University, he spent five years as an early childhood educator in a Pre-Kindergarten classroom. After completing a Masters degree, he worked as a language and literacy facilitator for a professional development agency. In this role, he supported teachers, curriculum directors, and site leaders in including literacy instruction throughout all daily learning experiences. As a Ph.D. student, he is currently preparing to teach his first course in elementary writing instruction for undergraduate preservice teachers. 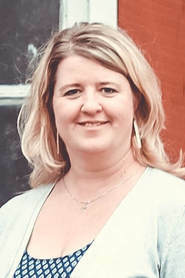 Kathryn Will-Dubyak is an Assistant Professor of Literacy in the Division of Elementary, Early Childhood, and Early Childhood Special Education at the University of Maine Farmington. Her work centers on pre-service teachers in situated communities of practice as they develop their teacher efficacy and pedagogical understandings for developing literacy filled lives. At times this takes the form of sitting side-by-side with future teachers in the literacy clinic as they work with a child, presenting at conferences with her students, or even laughing at herself at the level of nerdiness she brings to her love for literacy and teaching. You may follow her and her students on Twitter at @WDsLitCrew. Misha Fugit is a teacher at Jefferson Middle School in Columbus, Ohio. Cynthia Alaniz School Librarian at Cottonwood Creek Elementary School in Coppell, Texas. Cynthia takes her role as literacy advocate for her school seriously! She is described as a “gifted teacher leader who strives to improve her craft, designs learner-centered experiences and truly has a passion for ensuring success of all learners and educators.” Her grant funds are used to attend both the NCTE Convention in Minneapolis and the ALA Midwinter in Boston. In particular, she notes enthusiasm for joining in the open discussion meetings of the ALA Notables Committee, then sharing her skills and experience through the mock Caldecott she organizes with her 3rd-5th graders. 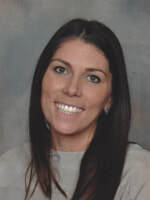 Page Miller Fahrig-Pendse Assistant Head of Curriculum and Instruction at Germantown Friends School in Philadelphia, PA.A dedicated teacher-leader in her school, Page is using her award funds to foster a professional learning community at Germantown Friends School. 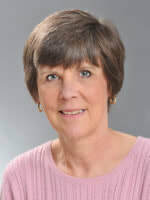 A key goal of her project is to “think deeply about children’s oral language development, expanding knowledge of sound/symbol correspondence, and understanding and appreciation of narrative and nonfiction texts.” In keeping with the spirit of the Bonnie Campbell Hill Award, the funds also help Page and several colleagues broaden their connections to the world of children’s literature by attending the NCTE annual convention in Minneapolis. Karen Hayes District Instructional Intervention Specialist at Alief Independent School District in Houston, Texas. Karen sought to invigorate writing instruction in her district by forming a cohort of ten teachers to develop themselves as writers and thus better teachers. 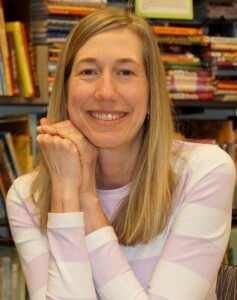 “Through reading professional resources on writing and children’s literature as mentor text, we will examine authors’ craft in composing, sentence structure, word choice, conventions and development of concepts while examining themes of persistence, resilience and perseverance….” Grant funds are used to purchase books and materials for her study group and to attend both regional and national conferences to share her work. Janelle Mathis Professor, Teacher Education and Administration at University of North Texas in Denton, Texas. Through her work with area teachers and doctoral candidates, Janelle found a tremendous need for and interest in international children’s and young adult literature. She formed a study group to “(1) expand and deepen our knowledge base in literature and its uses: resources, engagements, and the scholarly work that supports our endeavors; (2) to extend individual inquiries in the development of international literature-based multimodal text sets; (3) to share their work” at regional (UNT & TWU), national (NCTE), and international (USBBY) conferences. Grant funds are used for professional books and literature, and to support participants’ travel to present their work. The 2013 Bonnie Campbell Hill National Literacy Leader Award was presented to two outstanding educators at the Annual Children's Literature Assembly Breakfast at NCTE, November, 2013. 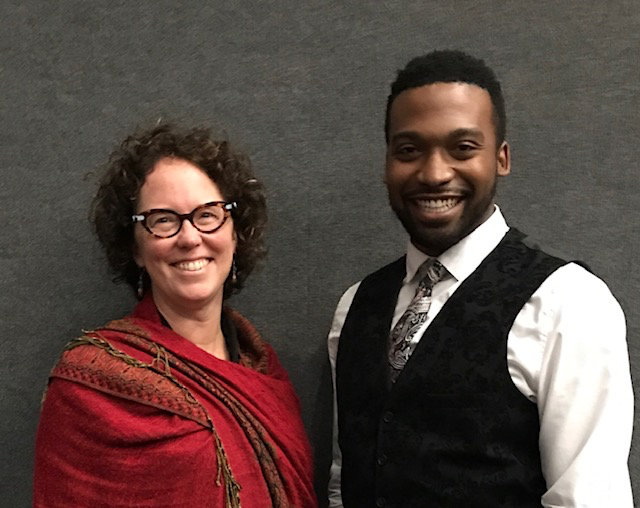 Alida Hudson, a 2nd Grade Teacher at Northgate Crossing Elementary School in Spring, Texas, and Prisca Martens, Professor of Literacy Education at Towson University, Maryland, have been awarded the Bonnie Campbell Hill Literacy Leader Awards for 2013. Ms. Hudson is a literacy advocate for her school who is excited to mentor fellow teachers in conducting engaging Reader’s Workshops. 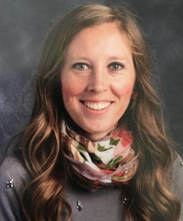 Award funds will be used for her to lead a book study group using The Book Whisperer by Donalyn Miller – including a live Skype session with the author, and to attend and/or present her work at the 2013 ALER, TALE, and NCTE conferences. 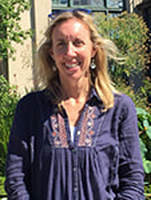 Dr. Martens’ award will support her collaborative research project with area teachers that explores “how global literature supports the development of young children’s intercultural understandings and how the children express those understandings in art.” The funds will enable her team of 10-13 teachers to share their work at the NCTE Convention in Washington, D.C.